BlueSky Medical Staffing Software is a workforce management platform developed specifically for healthcare. Work for BlueSky Medical Staffing Software? Learning about BlueSky Medical Staffing Software? "Helpful database with a few bugs"
I like how easy the database is to figure out and use. It has a good interface. It is easy to search people. Some bugs and often goes down. It can sometimes take forever to load and doesn't make it easy to separate out information based on different variables when printing reports. Make sure that you try it out first. We use this to keep track of all of our traveling medical professionals which has helped with communication immensely. We have realized the benefit to keeping all information in one place. "Blue sky at the hospital"
It seems to do everything that we need, and I like how the homepage is customized for our business. "Decent Product, but very manual when it comes to processing payroll"
The system was pretty good with processing clinical payroll requirements which are very complex. 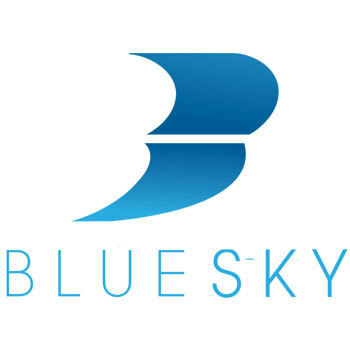 Our company originally used bluesky as our total staffing software, but moved away from using it for front end recruiting processes because it was bulky and took a long time. We have continued to use the payroll/backend part of the product, but have actually opted to develop our own payroll module within our salesforce org because we are unable to do what we need. If you feel you will need a lot of custom development, I wouldn't recommend this product. It is good as is, but difficult to get any custom dev work completed. We use it for our payroll processing right now. What Medical Practice Management solution do you use? "Needs a major overhaul update to include more efficient features." I liked that it was somewhat easy to use. The interface design was simple. BlueSky is very outdated and glitchy. There are many features that made working with the product very time consuming and inefficient. It was also not very customizable. Use something else, like Bullhorn. I have used BlueSky for recruiting tracking purposes. It was used to track leads and where they were in the hiring process. 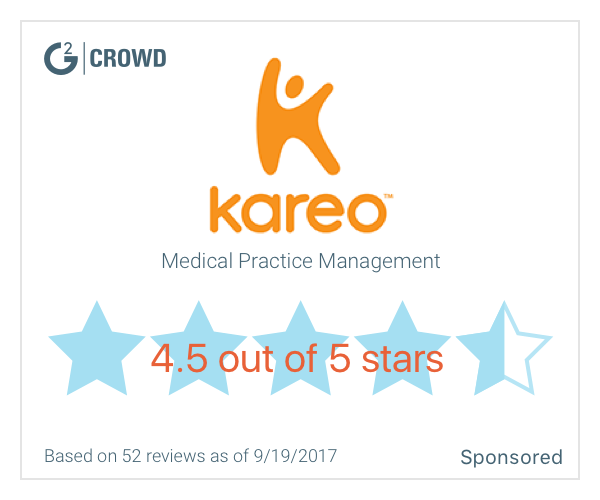 "Works for scheduling and payroll, not ideal for compliance "
* We monitor all BlueSky Medical Staffing Software reviews to prevent fraudulent reviews and keep review quality high. We do not post reviews by company employees or direct competitors. Validated reviews require the user to submit a screenshot of the product containing their user ID, in order to verify a user is an actual user of the product. Hi there! Are you looking to implement a solution like BlueSky Medical Staffing Software?